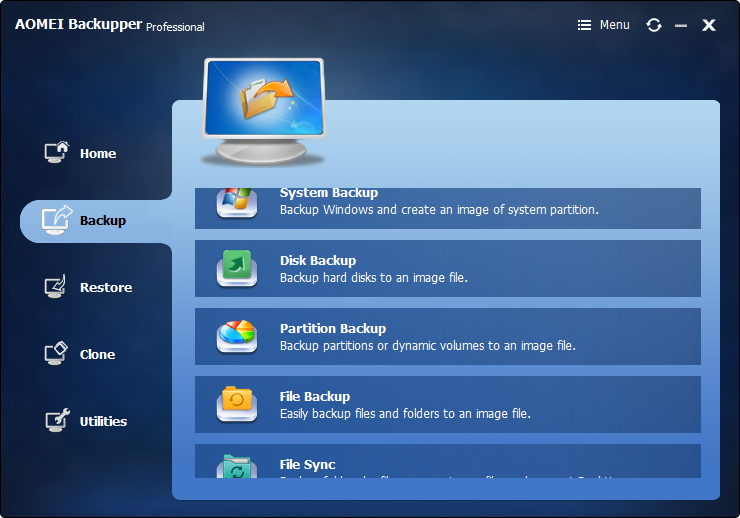 [WORLD BACKUP DAY 2019 Special on My Digital Life Forums] AOMEI Backupper Giveaway. Discussion in 'Giveaways and Contests' started by whizkidraj, Mar 24, 2019. Spoiler: About World Backup Day. 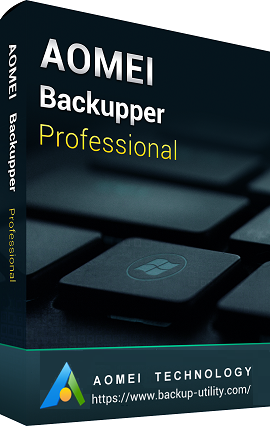 AOMEI Backupper Standard is a backup freeware designed for both Windows PC and Server users to backup and restore system and files. It makes file backup, system backup, partition backup and disk backup easier with its user-friendly interface and high technologies. 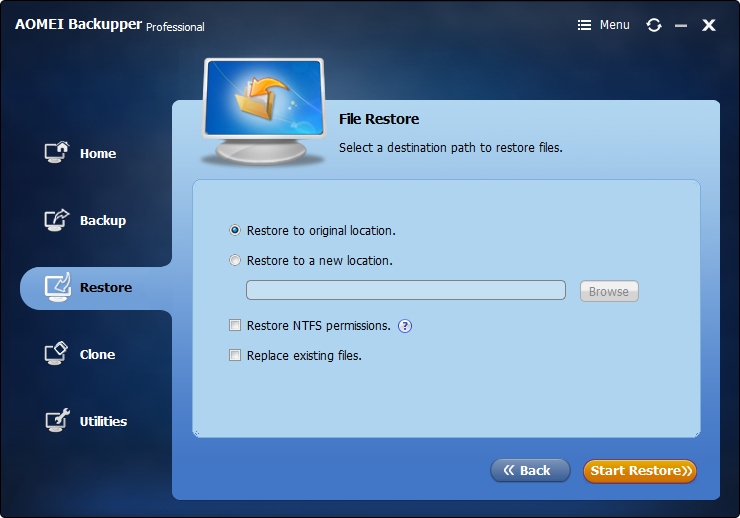 Once system crashes or data losses, one can easily and quickly restore system image with AOMEI Backupper, even restore the system image to dissimilar hardware. The File Sync in AOMEI Backupper is very helpful when you need to keep files in different locations synchronized. 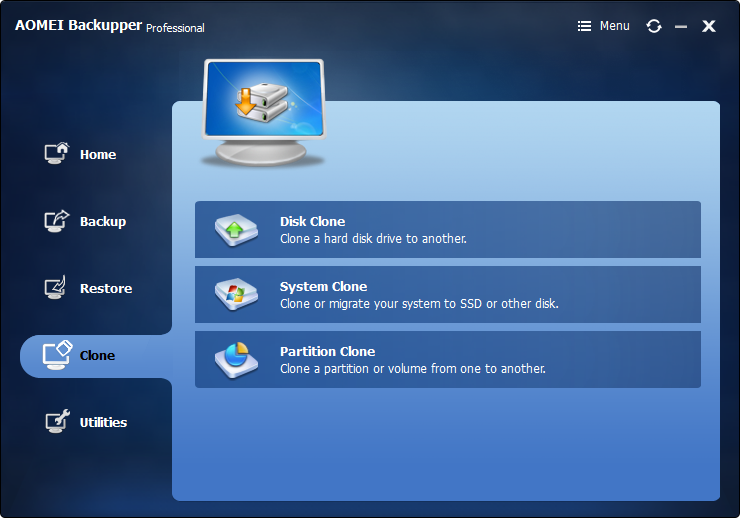 System Clone, Disk Clone and Partition Clone are available, which makes OS migration and data transferring simpler. 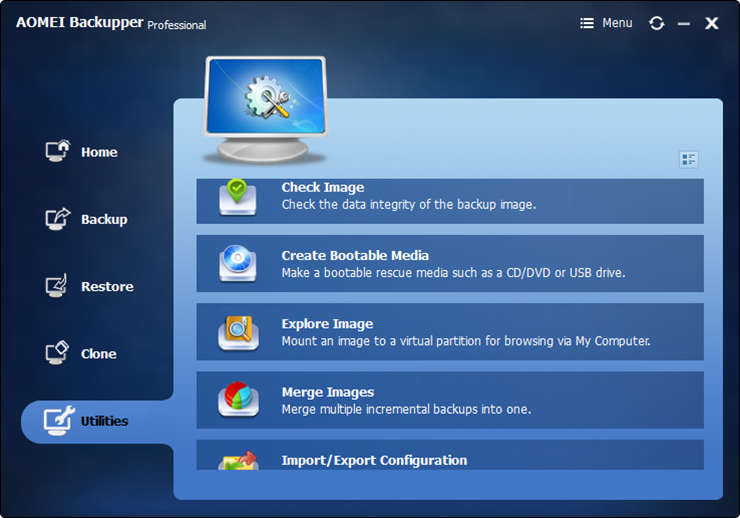 ✔ Utilities: Merge Images, Create Bootable Media, PXE Boot Tool, etc. OS supported: Windows 10/8.1/8/7/Vista/XP (all editions, 32 & 64 bit). by clicking on the below button. ✔ Click on the below "Download Freeware" button. ✔ Click on the Spoiler below to get (reveal) the key. ✔ Read the Caveats . during the one year period.